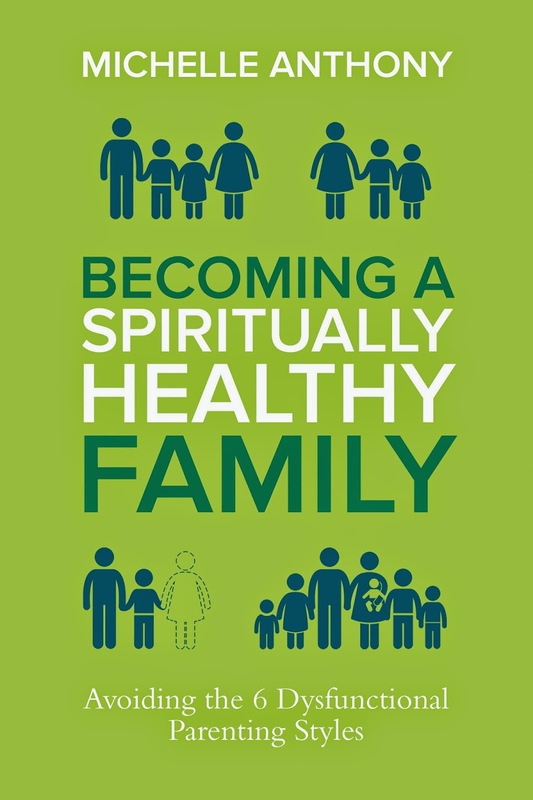 Do you desire for your parenting to be spiritually healthy? If you want this but do not know how to get there, join us in a book study of Michelle Anthony’s, Becoming a Spiritually Healthy Family. We will take time weekly to read a chapter and respond to discussion questions from the text with one another. The goal is to encourage one another through our own self-reflection about ways our parenting functions and dysfunctions! Through the public discussion, you will find that you are not alone! We all need some help pinpointing what needs to be done different and sharing in this book club together is one way for us all to benefit! We all want to guide our children in to the abundant life that Jesus offers. But when we pursue the more and better that the world offers above our pursuit of Jesus, we fall into dangerous parenting habits. In Becoming a Spiritually Healthy Family, Michelle Anthony unpacks six common dysfunctional parenting styles that we fall into out of habit, lack of attention, or just oversight due to busyness. If you long to show your children Jesus but don’t know how to do it, you’ll find hope in this practical guide to creating a relentlessly grace-filled home that is focused on God as first in charge. Comment below if you’d like to participate! Get the book! Check Amazon.com or local Christian bookstores. Check back each week (or subscribe!) and reply to the post about the chapter you’ve just completed. You can share your responses to the questions from the book or to the chapter in general!